Hi everyone. Just today I received an Orestor 100 / 2.8, which I took deliberately for portraits and its bokeh. So of course I will use it at 90% at f / 2.8 ... but I noticed that it has a small button that, if I press it, closes the diaphragm to the chosen value, otherwise it remains always open. Well, I remember that on my helios 58 putting a piece of aluminum paper on the side of the contacts with the machine, he managed to close the diaphragm at the time of shooting. The same thing you think is possible also with the orestor? 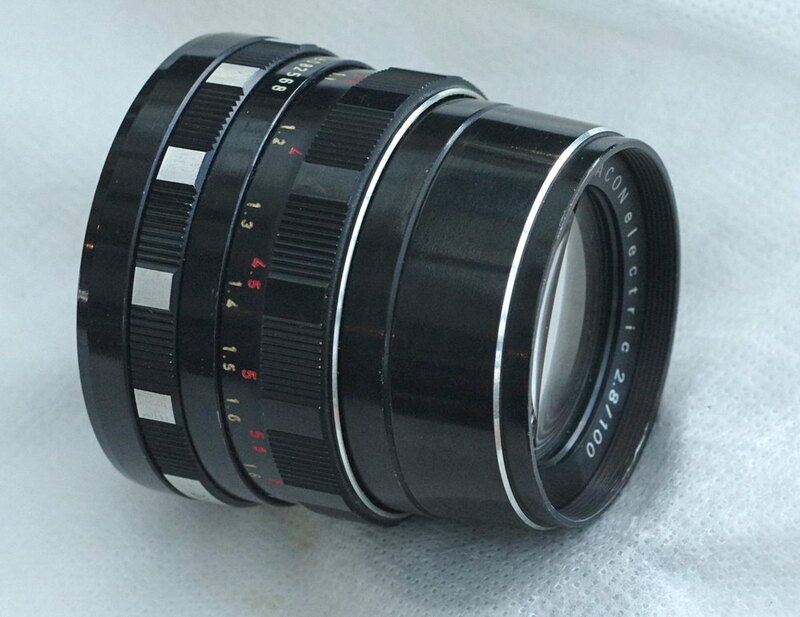 If m42, there may be an adapter that can push in that button but I'm unfamiliar with the lens, and m42 isn't the only mount option the lens was offered in. To get the lens to stop down with the aperture ring , you either need an M42 adapter that holds in the auto aperture pin on the base of the mount like this one, (see my review) or you need to "mod" the lens so that the pin is held in, normally this requires removing the mount (though some have simply glued it but I don't recommend that). 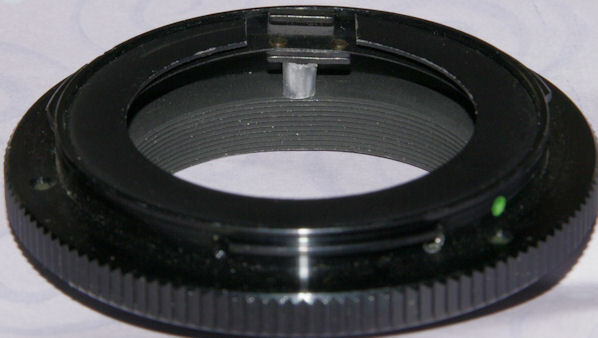 All it needs is a small tube, about 2.5-3mm long between the mount and the internal apature mechanism. My zenit 16mm fisheye is the same. Last edited by Lowell Goudge; 02-07-2019 at 05:20 AM. That kipon is the same one I have. Overpriced IMO! Once I had attended to the rough edges mentioned in my review it has worked well.